The Murree Galiyat region is known for its scenic vistas of pine- and oak-covered mountains, criss-crossed with springs and rivulets and dotted with lawns and orchards. On clear days a good view of the snowy peaks of Kashmir is possible, and the crest of Nanga Parbat can sometimes be seen. Tourist attractions in the area include the Murree Wildlife Park. Rawalakot is the nearest tourist spot from Islamabad. 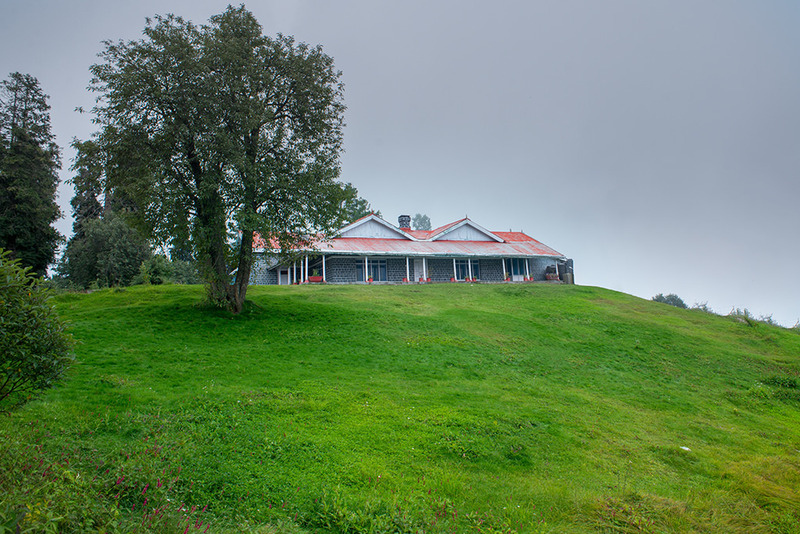 If you are looking for cheap and economical honeymoon or family tour, then Rawalakot (Banjosa Lake) should be your first choice. We offer accommodation near Banjosa Lake making it perfect tour for honeymoon couples. Banjosa Lake, Tolipeer and tattapani are interesting places in District poonch when it comes to honeymoon and family tours. awalakot is a town in Azad Kashmir, and is the district headquarter of Poonch Division and Poonch District. It is in a beautiful valley surrounded by hills.